This Spring, Paul Mellon’s British Sporting Art collection comes home to Middleburg in A Sporting Vision, NSLM’s feature exhibition. It is only fitting that during Garden Week we also pay homage to his wife, Bunny Mellon, whose legacy lives on at the Oak Spring Foundation, in the White House Rose Garden, and countless other places around the world. 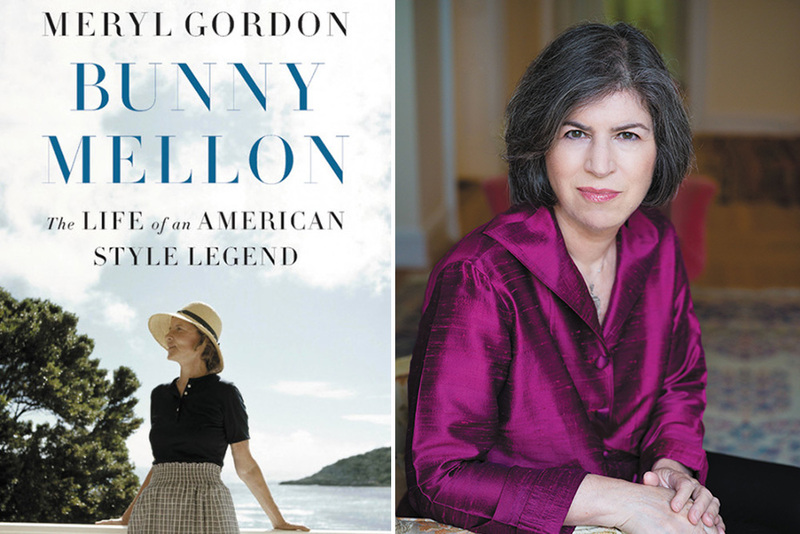 Author Meryl Gordon will speak about Mrs. Mellon’s life, especially in and around Middleburg, as presented in her book Bunny Mellon: The Life of an American Style Icon. Copies will be available for purchase at the event. Gordon is an award-winning journalist and a regular contributor to Vanity Fair.